We’re an earth-friendly brand formulated for the unique needs of tween/young teen skin. (If you’re between 8 and 15, we’re talking to you.) We step in when the baby/child formulas don’t cut it anymore, with fun-looking products for skin and hair that are highly natural, super gentle and actually work. 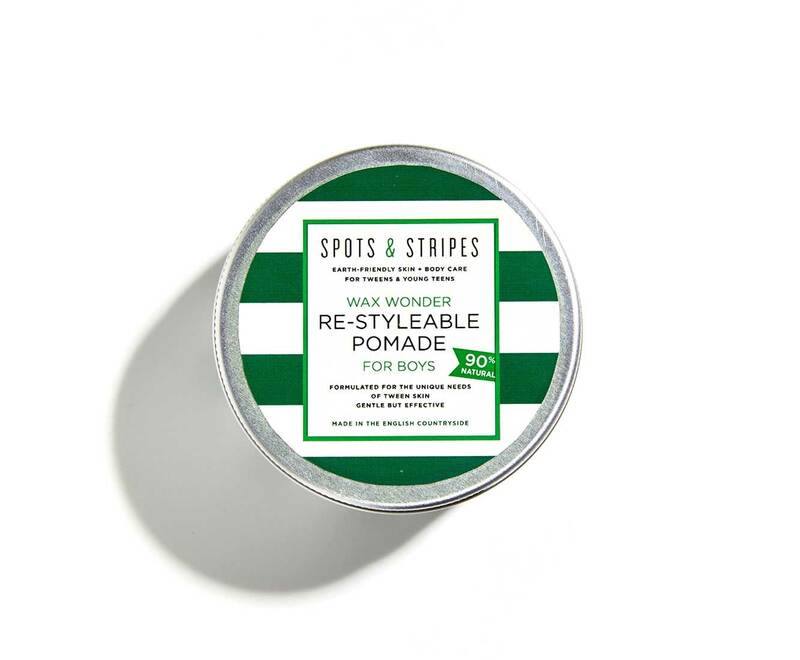 Spots & Stripes is made in the English countryside and formulated to be both gentle and effective – because that’s what tween/young teen skin needs. We’re earth friendly and ethically sourced – looking after the future of our children and teaching them that these things matter. We talk to the tweens/young teens themselves to give them what they want for their skin and hair. Plus, the packaging looks pretty cool on their bathroom shelves. "The products are AMAZING! 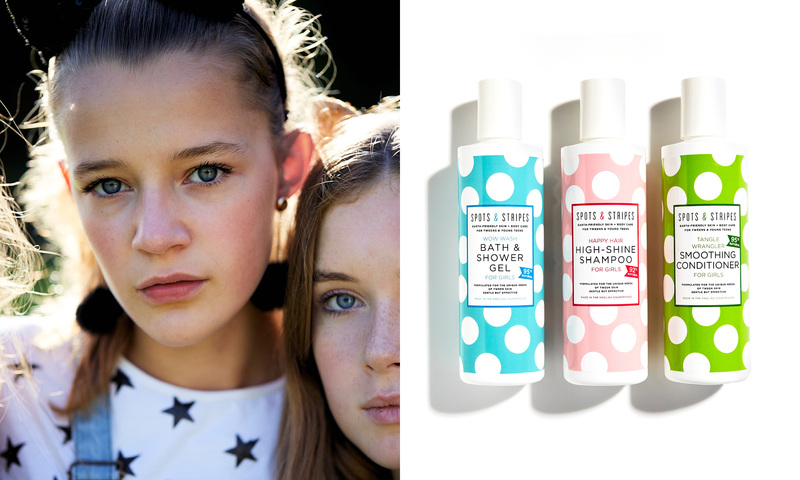 Great for that age-group, fab packaging and an all-round top product for a pre-teenager"
"The brand may be aimed at tweens, but there’s lots for grown-ups to love too"
"We love the fact that it's created by a mother of tweens with a pedigree in beauty and skincare. Full of clever ingredients that are gentle on tweens/teens skin (and loved by our little testers too)"
"The boys’ range reminds you of how little boys should smell (like grass and clean T-shirts), and the girls’ is a mix of vanilla and coconut"
Sign up for updates on things you’ll want to know about, including launches, products and events.